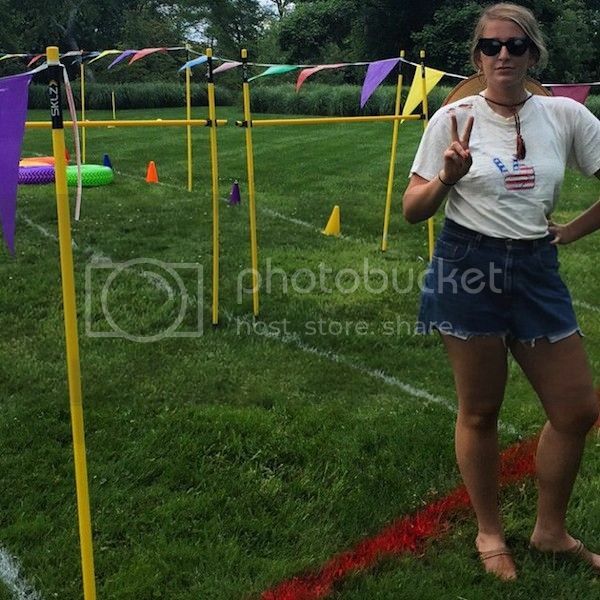 Mary-Kate and Ashley Olsen celebrated their 29th birthday with friends in the Hamptons this weekend by throwing the Olsen Olympics. Thanks to Instagram we get an inside look at the fun event. 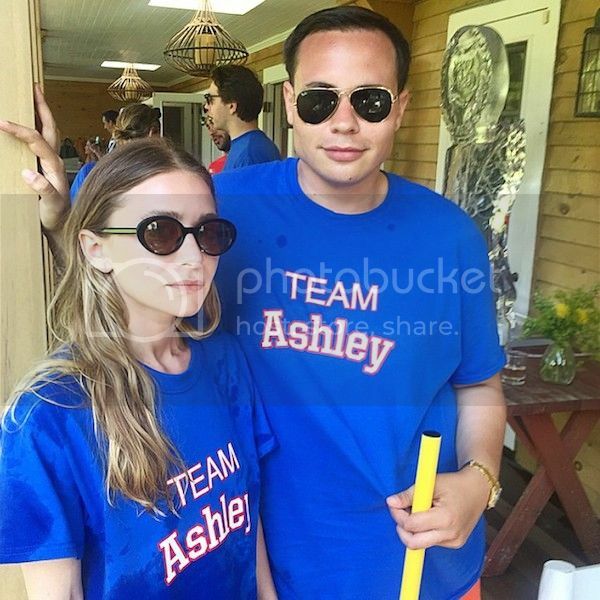 Congrats to team Ashley for the win!